Use in casseroles, seasonings and meat rubs. 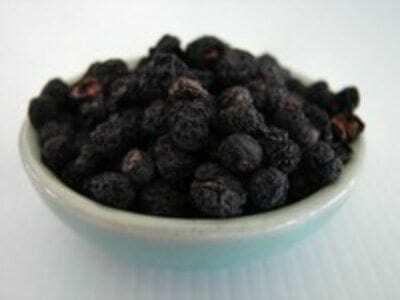 Pepper berries have many health benefits. 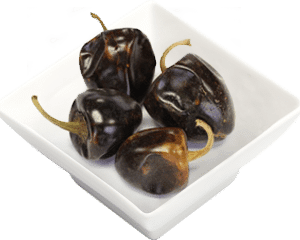 They have antioxidants and antimicrobial properties and are a good source of vitamin C.